So that was Wacken OPEN AIR 2014! 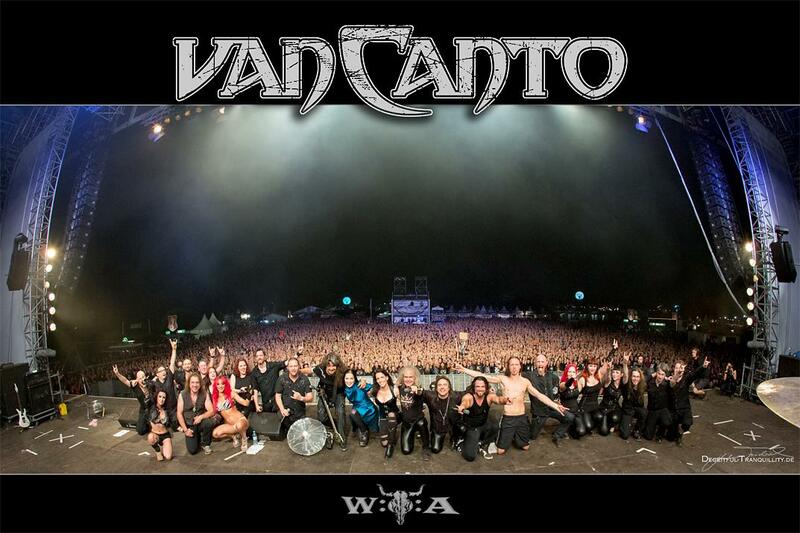 Best experience on stage ever with 6 winds blowing as badabooming one: Van Canto!!! And also legendary Tarja Turunen, partying Andre Matos, virtously playing Victor Smolski, rebellious Chris Boltendahl and thunderous drumming Jörg Michael! All this in front of an amazing audience! Thank you all so much! It was a blast! Thanks to Deceitful Tranquillity Photography for that splendid picture!